Advertising boards are available for annual rental along the main green perimeter. lectrical Wholesalers to the Industry and direct to the public. 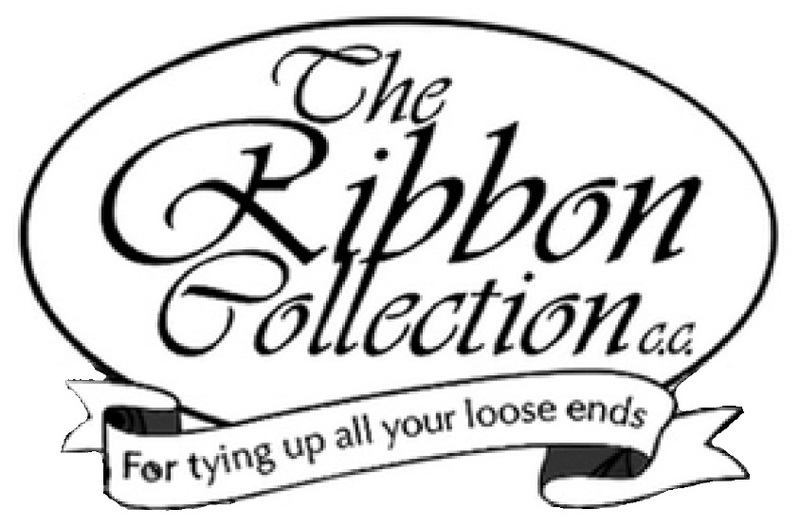 The Ribbon Collection is a well established enterprise in Southern Africa and is regarded as the Market Leaders in the field of Decor Ribbon and Fancy Paper Products. Integrity, transparency, service and performance excellence are the cornerstones of Warwick. Warwick Wealth is a local and international company known as ‘The Over 50 Specialists’ and is a major sponsor of bowls in South Africa Nationally. Pam Golding Properties is recognised locally and internationally as Southern Africa’s leading independent real estate group and the country’s most awarded real estate company. Good old German cuisine in the Deli Restaurant and only A-grade meat sold in the butchery. Halfway Toyota Honeydew, part of the Halfway Toyota Dealers, one of the largest independent dealer groups in SA.